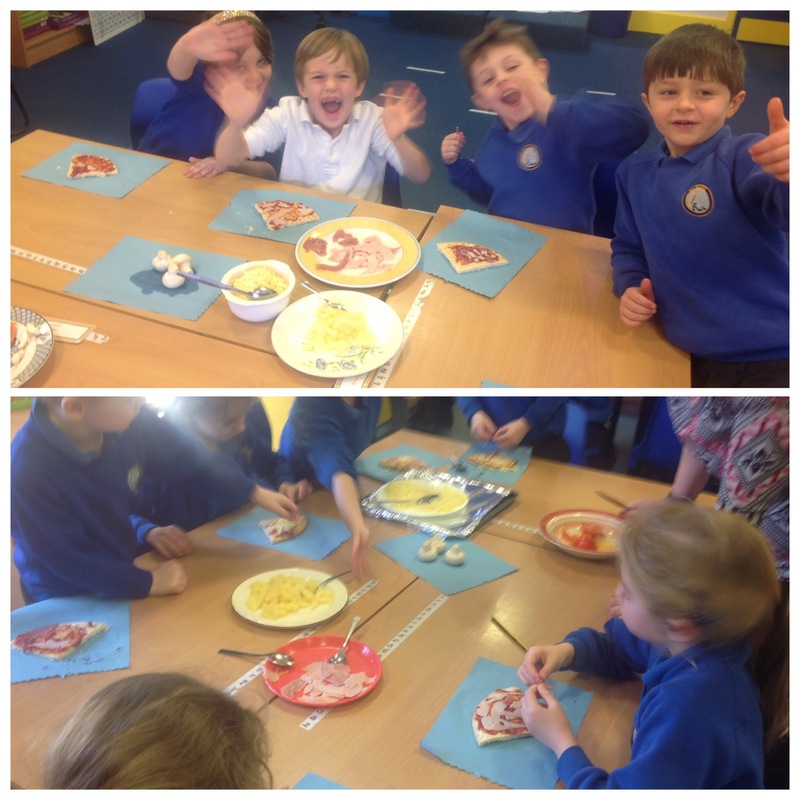 Year 2 have enjoyed making pizzas today as part of their English lesson! We are currently learning how to write instructions and what is needed for instruction writing, for example: a list of materials, heading, sub heading, time conjunctions such as ‘first’, ‘then’, ‘next’, finally. 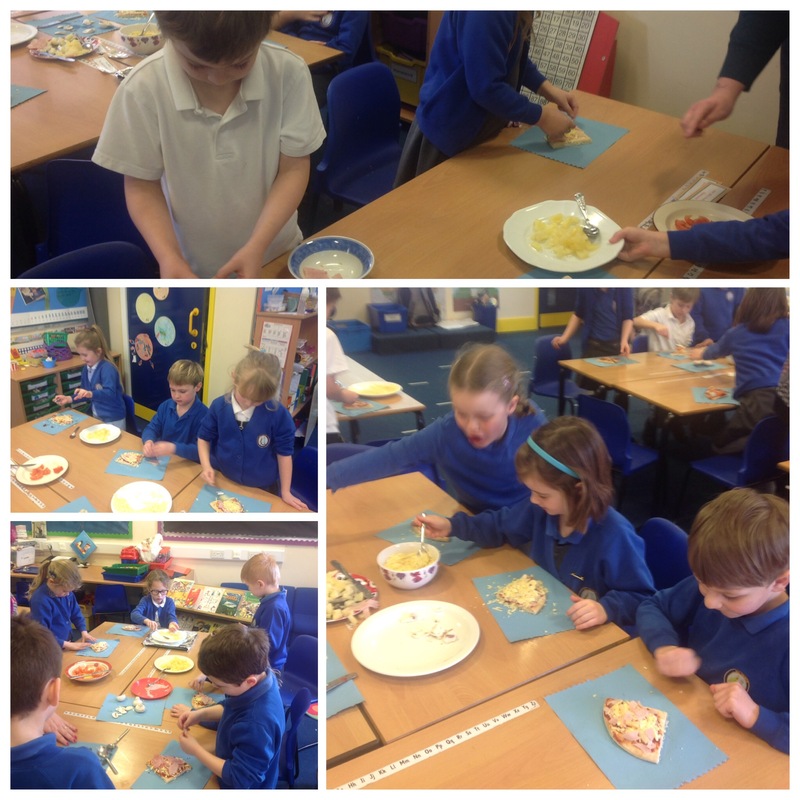 We thought it would be fun to make the pizzas and write instructions about what we did. Next Post Year 5 use solutes in solvents to make solutions!